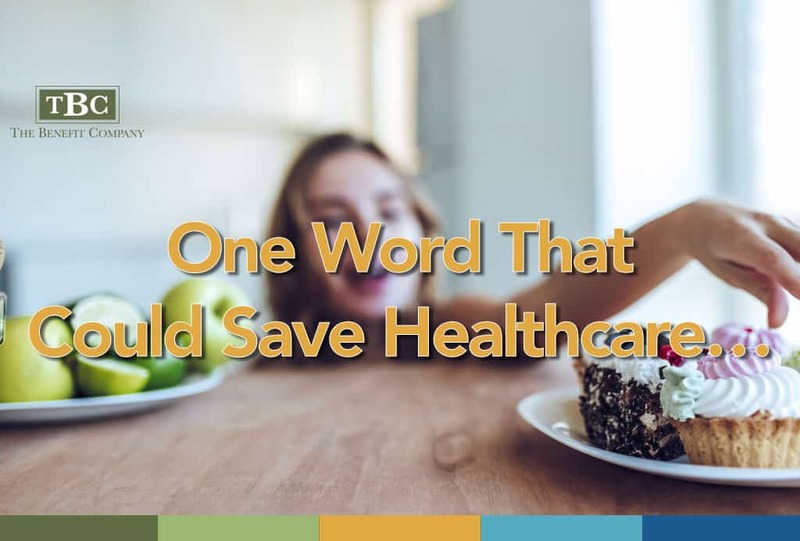 It’s no secret that health insurance premiums have been steadily rising for many years. 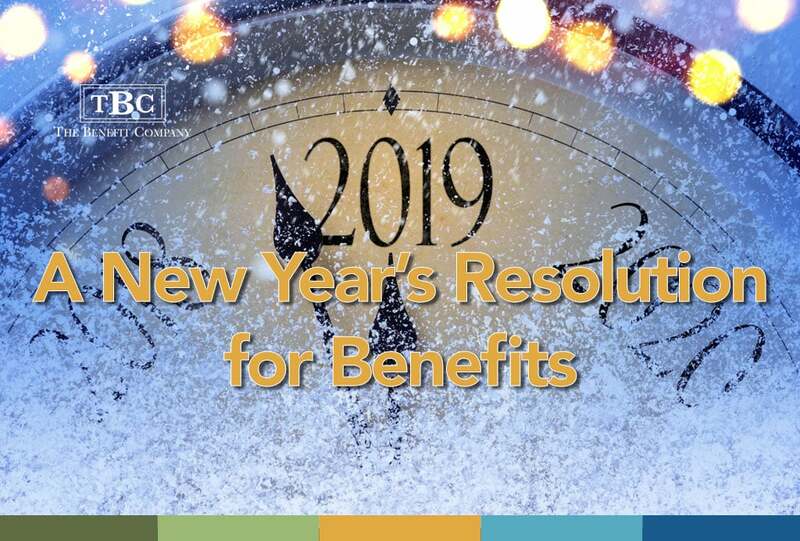 For employers, this means an ongoing search for ways to save money while continuing to offer quality benefits for employees. 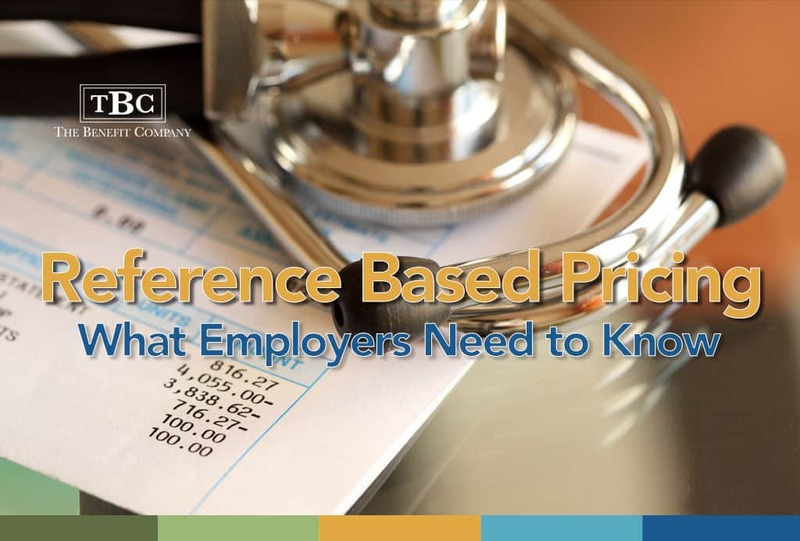 One innovative concept for self-funded employers that is rapidly growing in popularity is Reference Based Pricing, or “RBP”. RBP strategies have the potential to save significant amounts of money for both employers and employees. However, they also require special care to ensure success for both parties. Let’s take a look at how these plans work, as well as some of the pros and cons for employers considering this strategy. 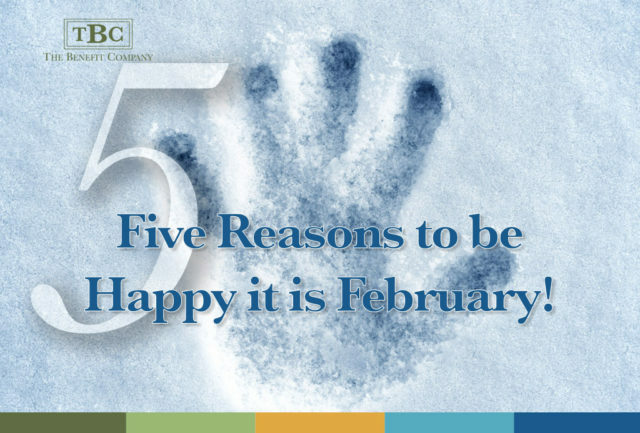 Five Reasons to be Happy it is February! 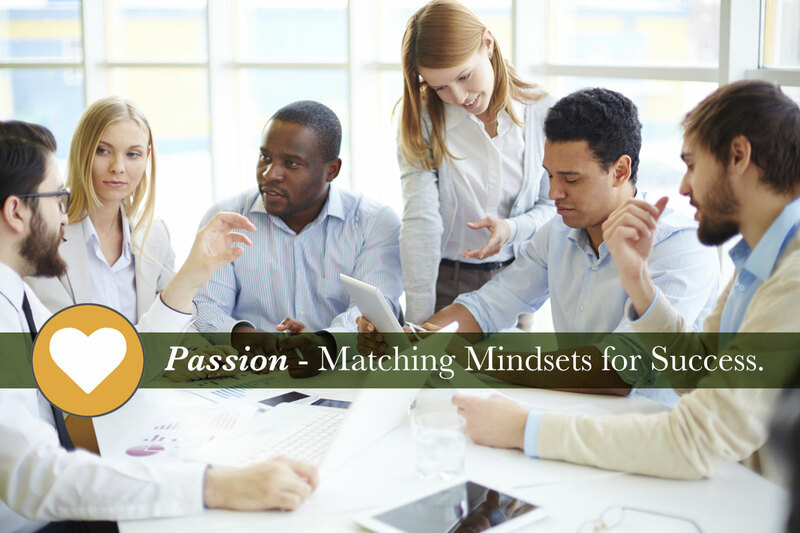 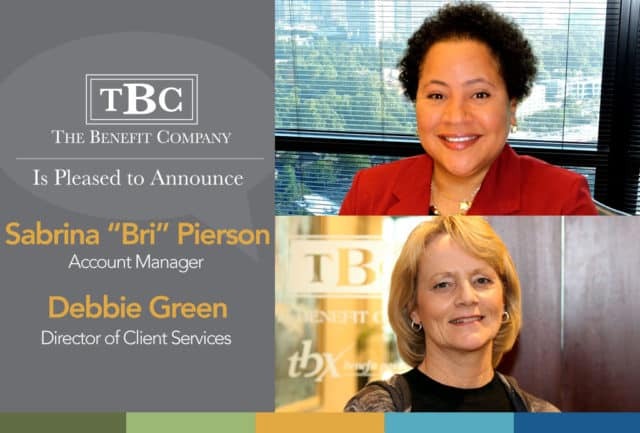 Employee Benefits and Fantasy Football… Not So Different?